Have you ever try Thai food before? The local Thai food might be a little different from what you think it will be. Its profusion of exotic flavors and fragrances make it among the most coveted of international cuisines. As a walk through Bangkok forcefully reminds, these flavors and fragrances are seemingly inexhaustible. 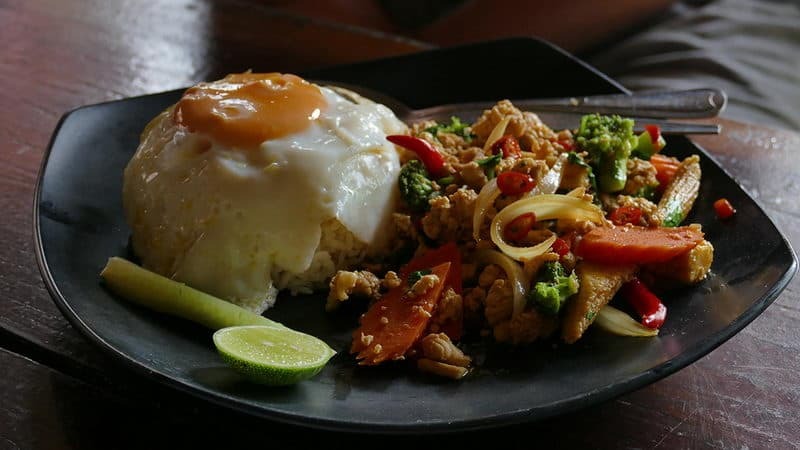 We carefully selected Top 10 of Thai food, which spans everything from staple backpacker favorites to Thai classics. A bold, refreshing blend of fragrant lemongrass, chili, galangal, lime leaves, shallots, lime juice and fish sauce shapes this classic soup. Sour-spicy-hot taste just represents the most classic and popular flavor of Thailand. A versatile dish that can fit within virtually any meals, the distinctive smell reminds you of exotic perfume. 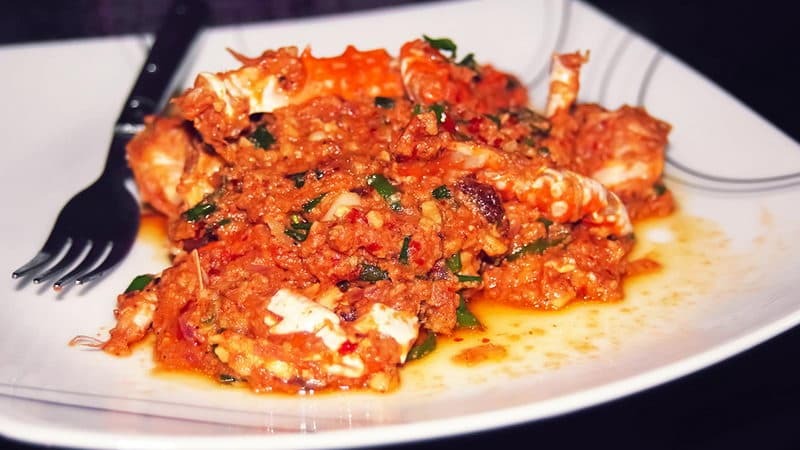 Mild, sweet curry cooking with fresh Thai crabs can bring you a wonderful taste experience. Delicate curry perfectly complements the taste of crab with a touch of coconut milk. 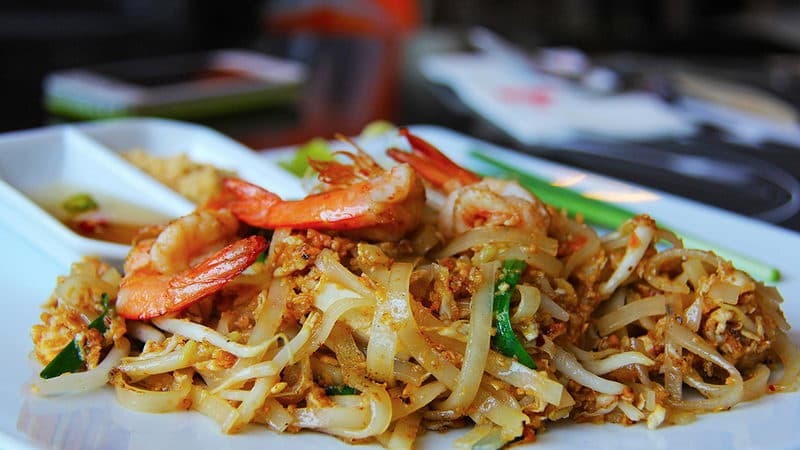 Pad Thai is one of the most famous and classic Thai dishes. You can find it almost everywhere in Thailand. Noddle is fried with different seafood and vegetables, and Pad Thai in different restaurants have slightly different tastes. 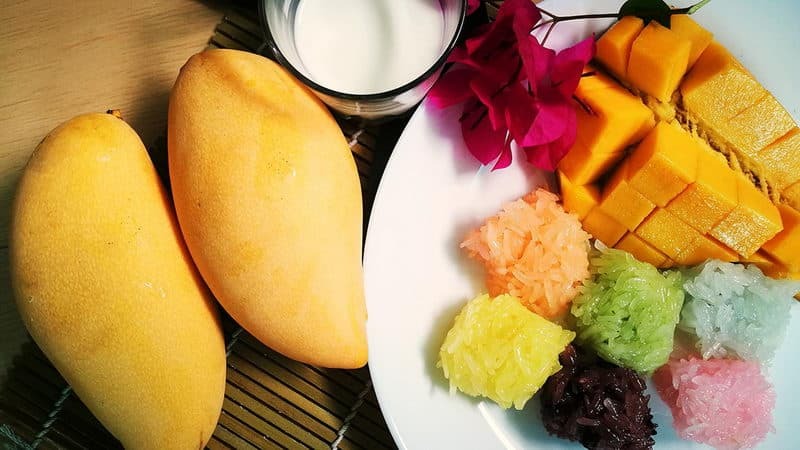 Khao Niew Ma Muang (Mango Sticky Rice) is a popular dessert in Thailand. 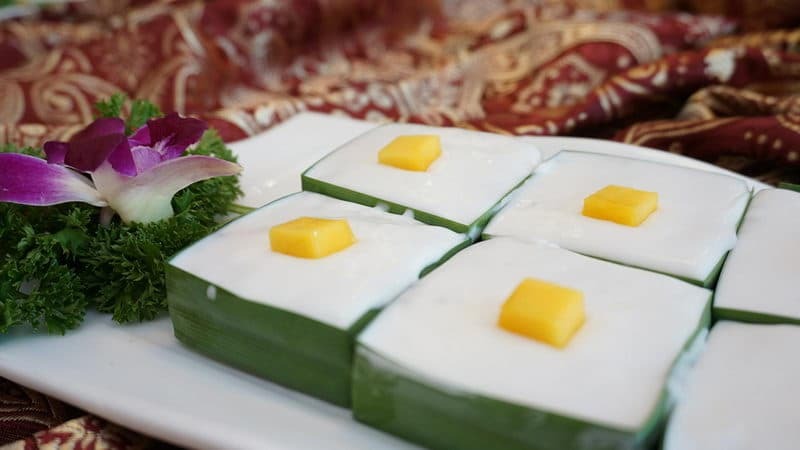 It uses mango, sticky rice and coconut milk to form a perfect combination. The sweetness in mango and the fragrance of coconut milk can bring you an unexpected taste. Som Tam is a unique appetizer in Thailand. Some people love it, and some can't handle it. 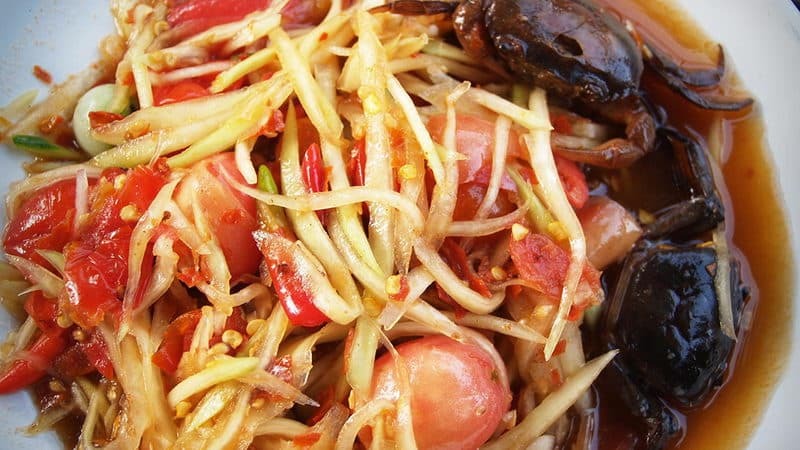 You can feel sourness, sweetness, crispy green papaya and nuts at the same time. Regional variations throw peanuts, dry shrimp or salted crab into the mix. 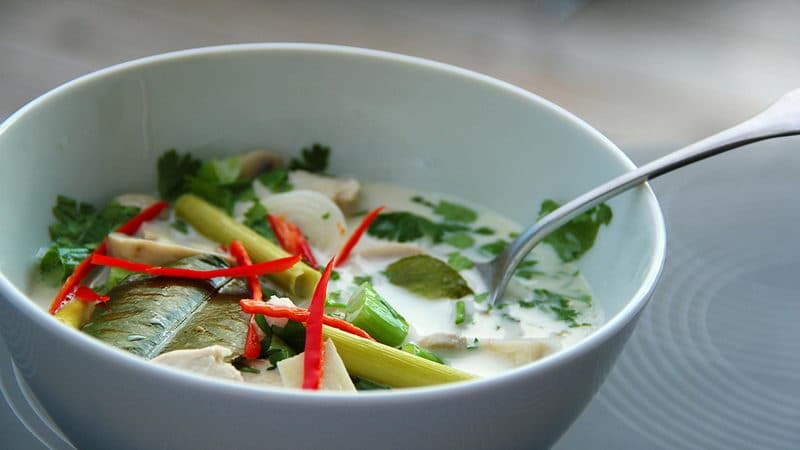 Tom Kha Gai (Chicken Coconut Soup) is a famous soup in Bangkok with a couple hundred years of history. 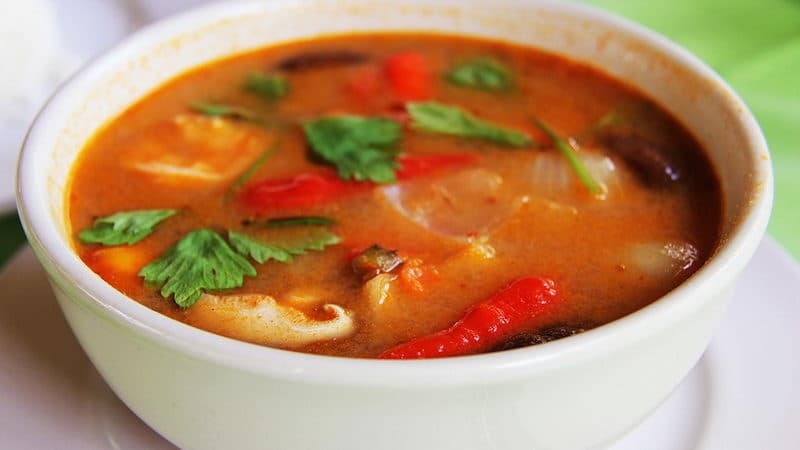 When cooking the soup, water is replaced with coconut milk, which make it creamy and compelling. The finest cashews in the world are grown in Thailand, mainly on the island of Phuket. 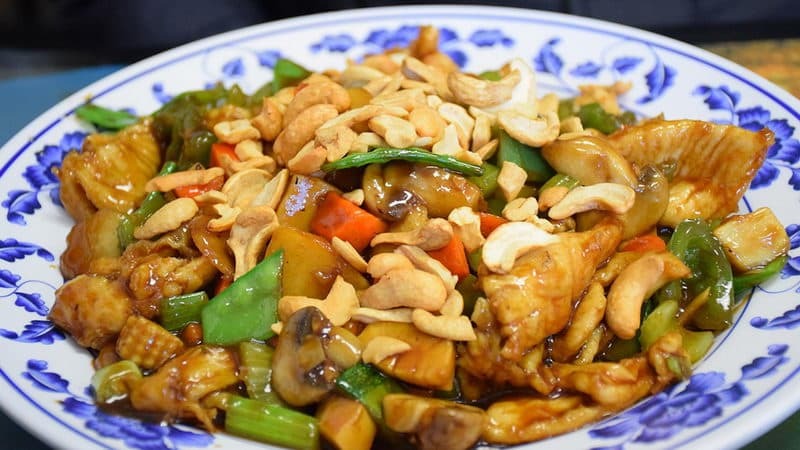 This stir fried dish combines wildly contrasting textures together and presents the essence of Thai food. Made with 100% natural coconut. It tastes like jellies with a strong coconut aroma. Sometimes there are corns on it. Fired basil and pork is certainly one of the most popular Thai dishes. It is made with lots of holy basil leaves, fresh chili, pork, green beans, soy sauce and a little sugar. Be aware that most Thai people ask for lots of chili in this dish so if you are not a fan of super spicy food, ask for a little spicy. 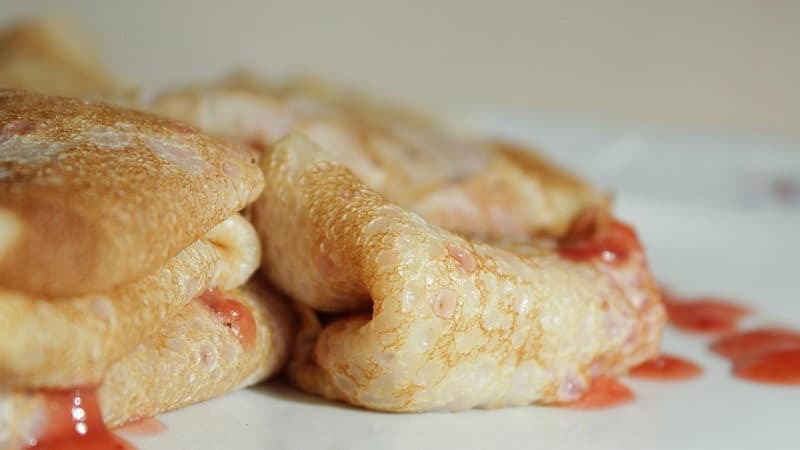 Similar with pancakes with banana in it. You can choose to put eggs or chocolate sauce on top. However, this simple dessert wins the favor of people from all over the world. You can just find it in any restaurants or night markets.